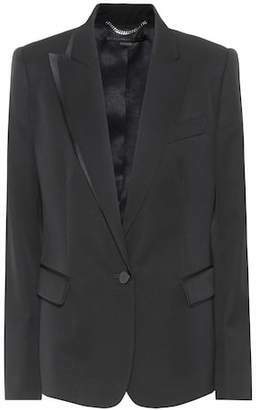 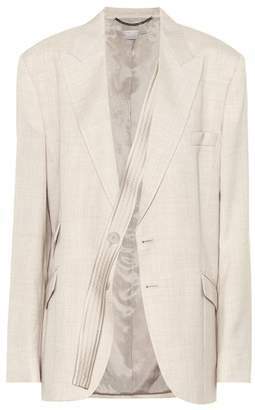 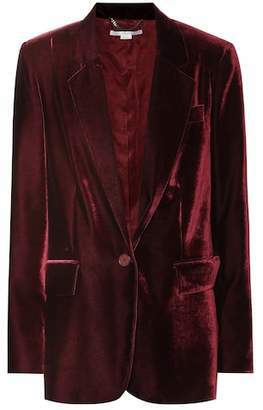 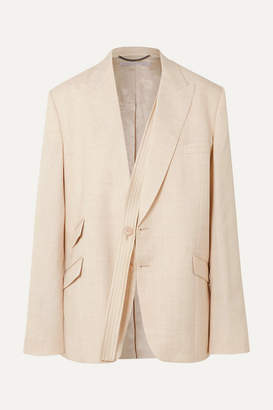 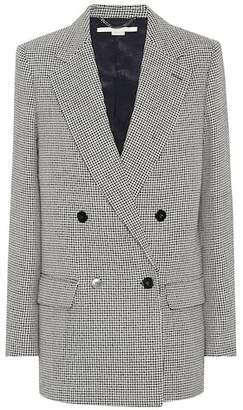 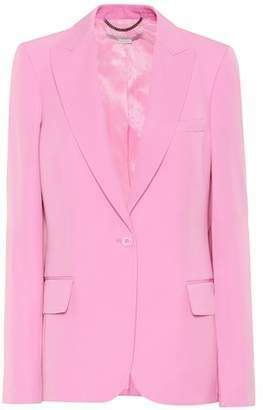 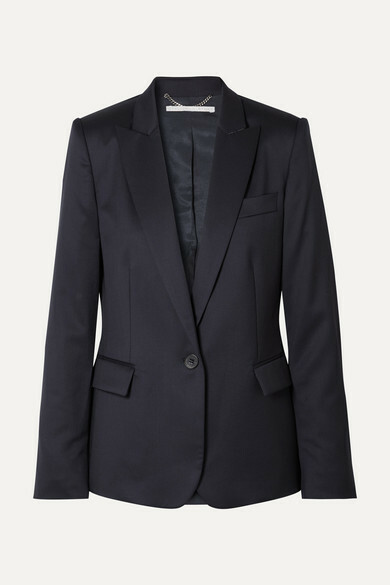 Stella McCartney's 'Ingrid' blazer is a classic piece that will easily transition from the office to weekend lunches. 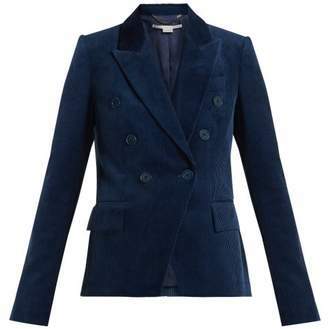 Cut from navy wool, it's tailored for a slim fit and has lightly padded shoulders and peak lapels. 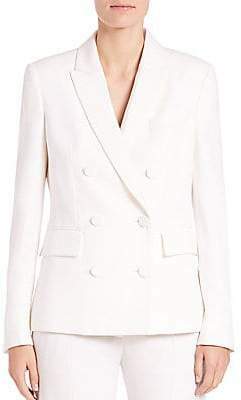 Wear yours with jeans or over a flowy dress.